In order to address local concerns about the speed of vehicles through our village a Community Speedwatch group has been set up with the support of GoSafe and Gwent Police. 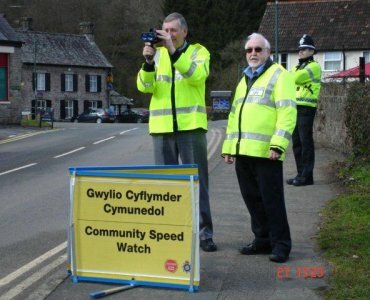 Full details of the Tintern Community Speedwatch Group's activities can be found on its website. 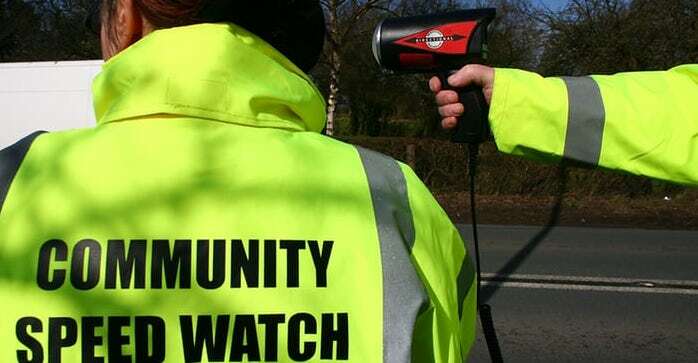 The Group is asking for more volunteers to join Tintern Community Speedwatch so, if you would like to join us or just want more information, come and speak to us when we are monitoring or contact the coordinator, Steve Evans, email steve@parva.co.uk or call 07879 815561.